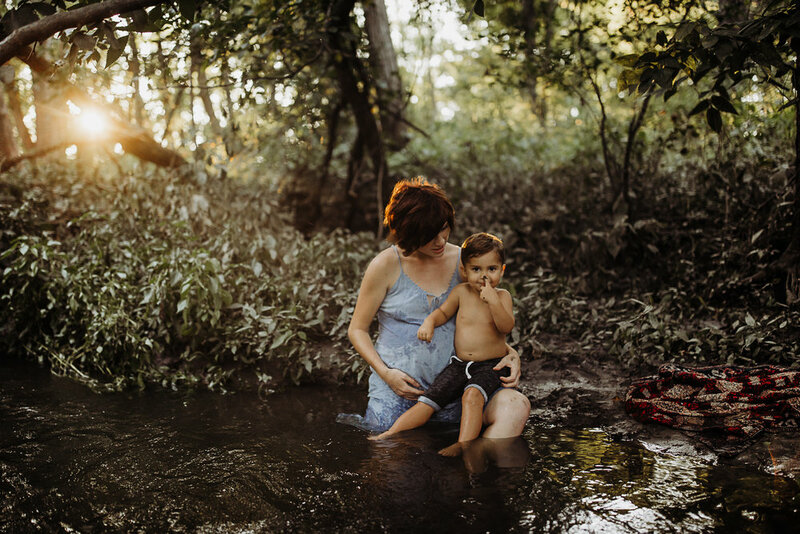 Ah, this creekside maternity/motherhood session gives me all the feels. 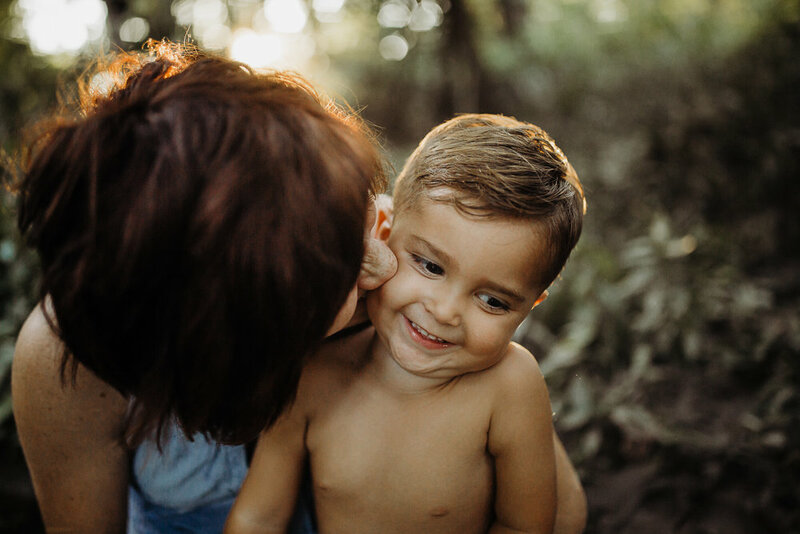 I love, love capturing connection between mother and child. 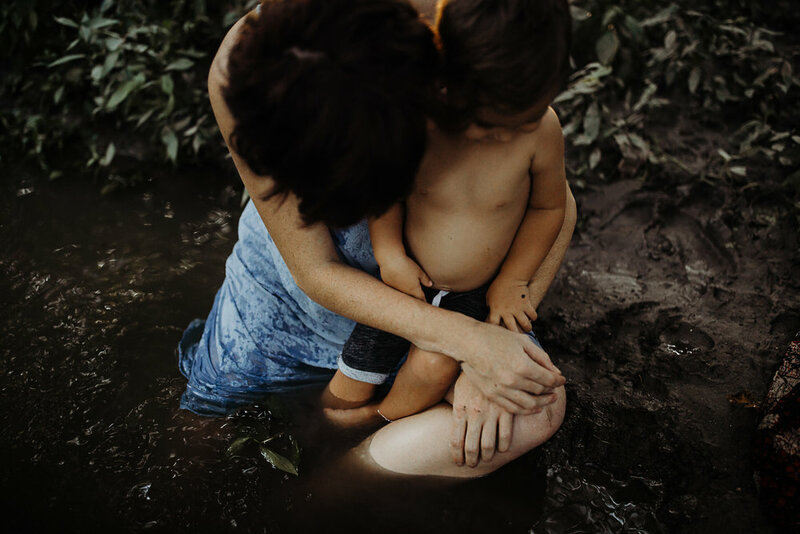 KC is due to have her second child any day, and I got to document the last few days of her having a singleton; all of the love, the light, the connection between her and her first born son. Soon, she will be adding a sweet little girl to the mix. 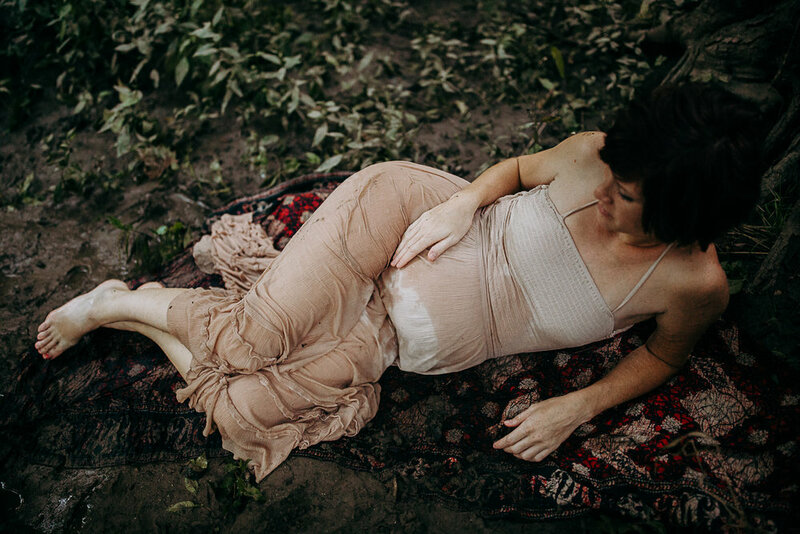 Your maternity session could look like this or this could be a Chapters of Motherhood session. 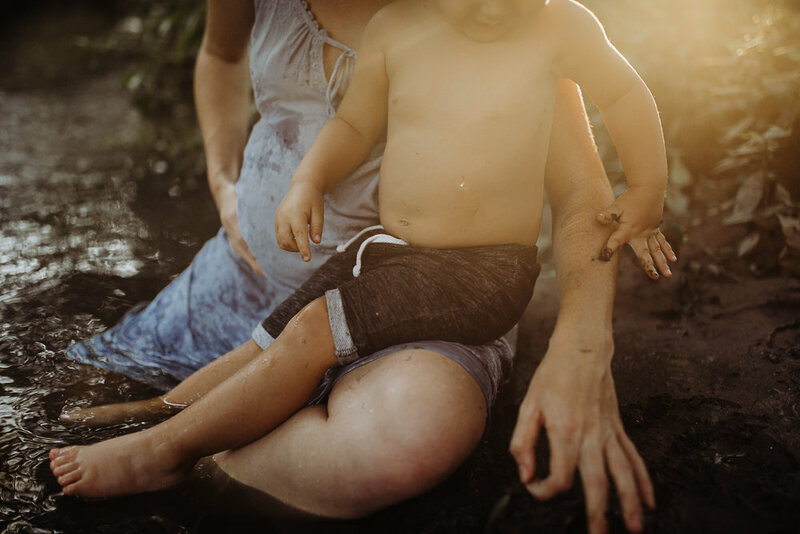 Capturing motherhood in all its seasons is so near and dear to my heart. Contact me to book your session today! Bonus points if we get to go play in the mud or a creek somewhere!